The Internet world is abuzz with a certain keyword of “cryptocurrency”, and if you’ve heard of these, you should start getting used to the fact that they are no joke. In July 2010, the price skyrocketed from $0.008 to $0.08 for 1 Bitcoin, which may not seem like much, but does represent a 1,000% jump. Today’s price of a single Bitcoin is in the whopping ballpark of $8,000, and, well, we’ll let you do the math. With this in mind, it’s becoming fairly obvious that learning about digital currencies is something that a modern-day entrepreneur should look into, at least when it comes to the basics of the trade. In the first place, what are they? Unless you’ve been living under a rock since 2010, you’ve doubtless heard about the famed “cryptocurrencies”. So, what are they? 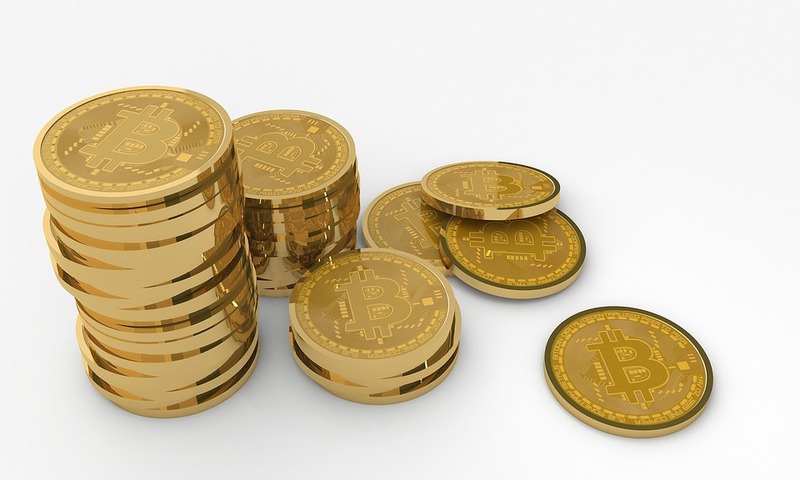 A digital currency is a non-tangible payment method that is existent only in electronic form. To elaborate further, this basically means that cryptocurrencies are currencies that can be transferred between parties/entities/users using modern technology, such as smartphones, computers and, most importantly, the Internet. Now, what is it that makes cryptocurrencies different from regular money? Well, digital money allows for a borderless transfer of ownership, with instantaneous transactions. However, although cryptocurrencies can be used to buy goods/services, they are restricted to particular online communities, like social networks and gaming; at least for now. Being only 7 years old, digital currencies are still very much a grey area of the web-infused world that we live in today. First of all, cryptocurrencies obviously have a very limited user base and their popularity could still go either way; sure, the price of Bitcoin is huge today, but it may just as easily plummet as skyrocket. At the moment, cryptocurrencies aren’t accepted by banks, which means that no interest can be earned on them, neither by individuals nor organizations. Additionally, this raises a ton of question marks when considering risks such as security, payment beneficiary ID and currency volatility. Finally, compliance with regulations and customer identification are still undefined. All in all, not going with cryptocurrencies might turn out to have been very ignorant a few years down the road, but it also may end up being the biggest fad of the early 21st century. In truth, not even the experts agree in their predictions. In addition to being much stronger than the USD, meaning they re still potentially an awesome investment (back in July, 1 bitcoin was 4 times cheaper than it is at the moment of writing) – if you learn the ropes, you may well end up very rich with little-invested effort. To look at it from another angle, one of the main benefits of cryptocurrencies is the fact that payments are made directly between two parties – no intermediaries involved. This might be particularly annoying from the aspect of banks, but it is exactly what makes it so lucrative for the user. Lower transaction costs and the ability to make instantaneous payments on time, at lower transaction costs! While there are many risks involved with digital currencies, the experts are working on making the whole experience much safer and risk-free, by using pretty standard, yet effective methods. For example, if you decide to buy Dash, a secretive version of Bitcoin that excels at anonymity, you’ll be advised to pay attention to the feedback that other users left. Essentially, this keeps everyone as safe as possible, pushing the users with the best feedback to prominent positions on the Dash food chain. It is obvious that Bitcoin is more than a mere trendsetter – it has ushered in a tide of cryptocurrencies that were built on a decentralized peer-to-peer network. Some currencies that were inspired by Bitcoin (altcoins) are easier to mine than the famed digital currency, others have different benefits – and there over 700 of them. Digital currencies are very likely more than just a fad on the modern market. Having been around for 6+ years already, it is clear that the cryptocurrency means business, but this doesn’t mean that the cyber market is impervious to crashes. There are many benefits and downsides of digital cash and there are many currencies out there – play it smart and you might end up getting rich.